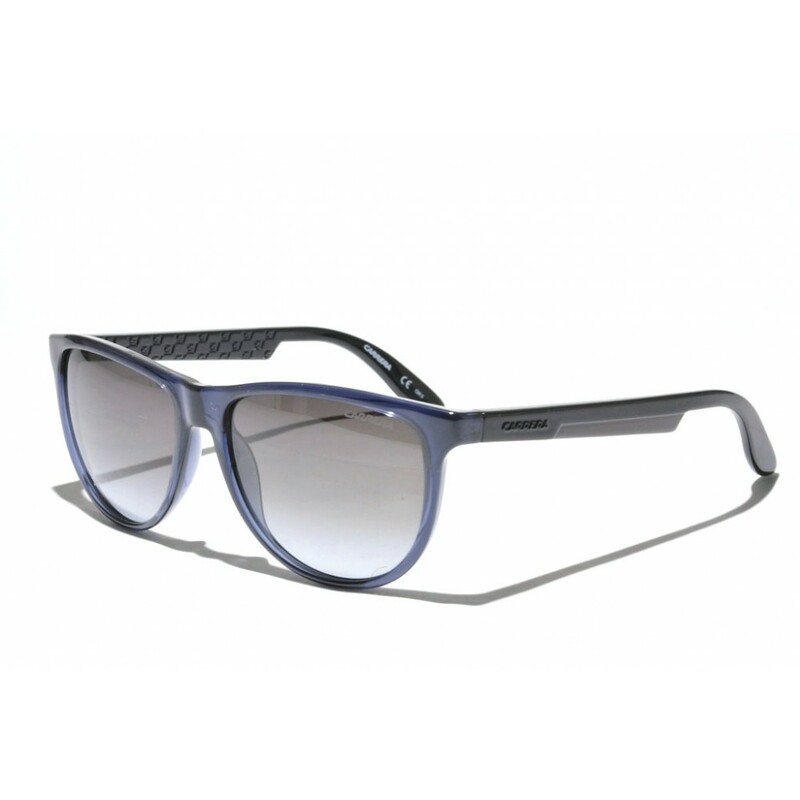 The Carrera 5007 is a beautiful 'edgy' reinterpretation of the classical Carrera 5001 sunglasses. 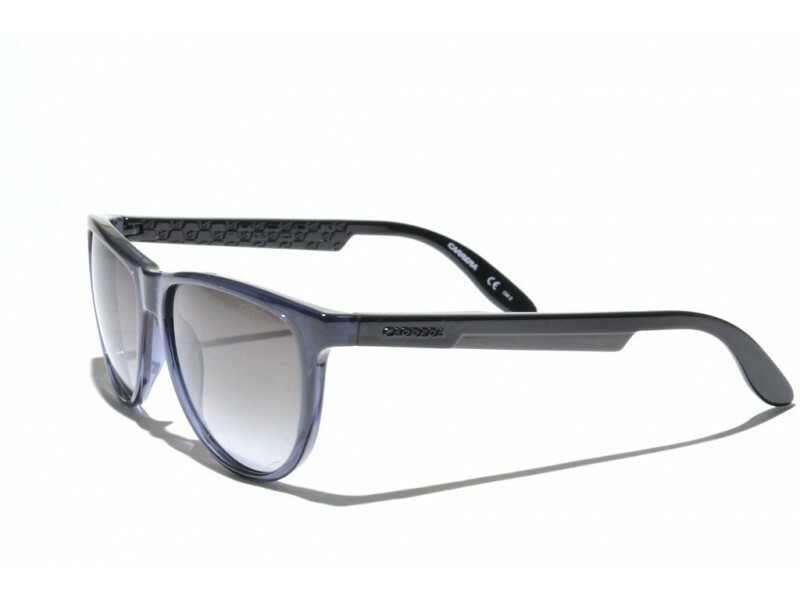 The slightly incremental browline of the frames gives these sunglasses a sharp and refined look. In addition, the so-called "Victory C" patter on the inside of the earstems shows the amount of sophitication and detail that these sunglasses are produced with.